Kate Milford is the author of the novels The Broken Lands and The Boneshaker, as well as the crowdfunded novella The Kairos Mechanism. She lives in Brooklyn, New York. 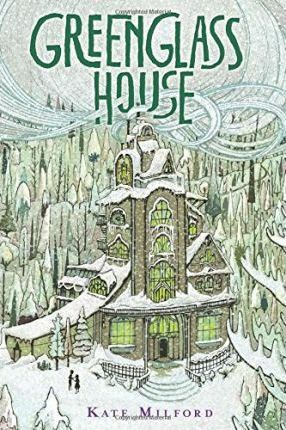 Visit the tourism website of fictional Nagspeake (where Greenglass House is located) at www.nagspeake.com and Kate's personal website at www.clockworkfoundry.com.